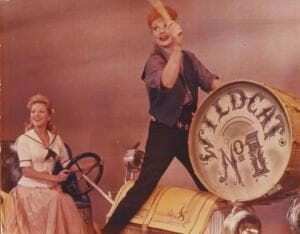 Imagine, your best friend was Lucille Ball. I happened to Lucy a bit, and I so knew how much she loved animals. 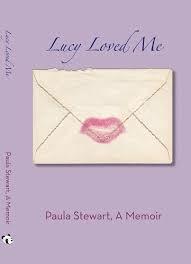 Actress Paula Stewart wrote a book about her bestie called “Lucy Loved Me,” and I talk with Paula on my national Steve Dale’s Pet World radio show. 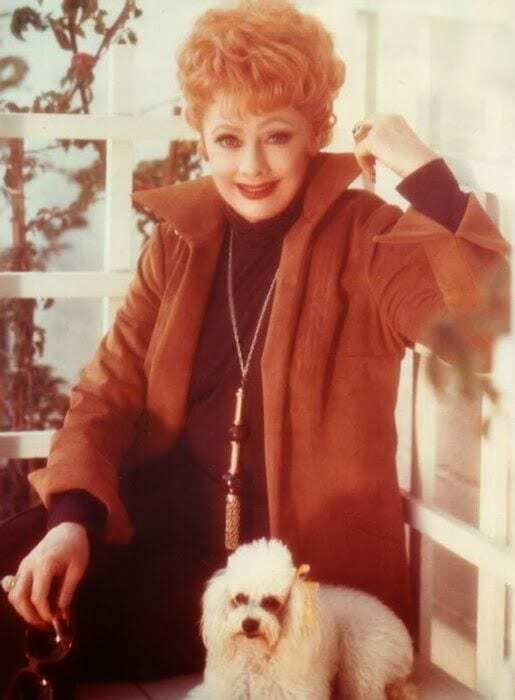 I talked to Lucy about performing with animals – she didn’t mind, as long as there was a laugh. “She could make any situation funny,” Paula said. Then there was the litter of Yorkshire Terriers, which overnight Lucy helped Paula to deliver, it’s a great story. Paula said that oddly Lucy did have an aversion to pictures of birds or butterflies. She loved live birds and butterflies but hated their pictures on anything, from clothing or paintings. Paula talks about the menagerie of pets she’s had in her life, from a peacock to a coati (raccoon-type animal) to a crow. Here’s another conversation with Paula for Lucy fans, from my WGN radio podcast.